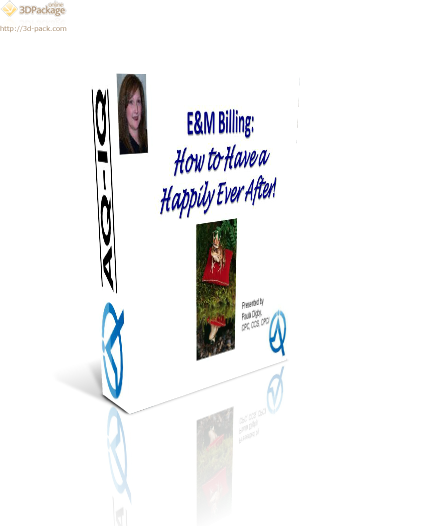 In this course the student will develop a true understanding of how to have REAL “Happily Ever After” when it comes to billing for E/M services. Explain the history of E&M services and introduce the entities authorized to bill for these services. Discuss global days and NCCI relative to E&M encounters. Describe modifiers used with E&M.